For concrete removal or demolition call Complete Concrete Construction. We have 25 years of experience with residential and commercial projects, and we serve customers from all over Wisconsin. 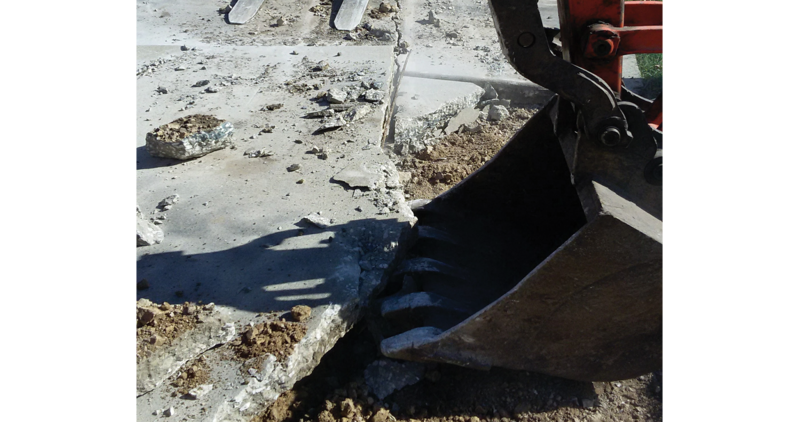 Demolish old or faulty concrete safely by hiring a professional. 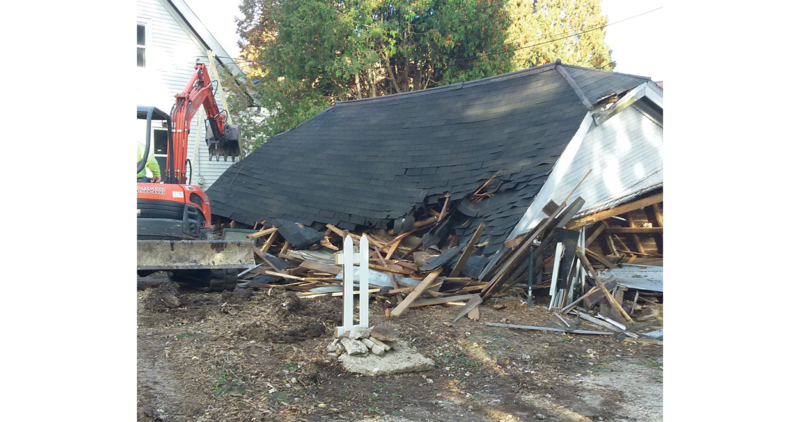 We are experienced in tenant improvements and the removal of driveways, sidewalks, patios, curbs & gutters in Wisconsin. 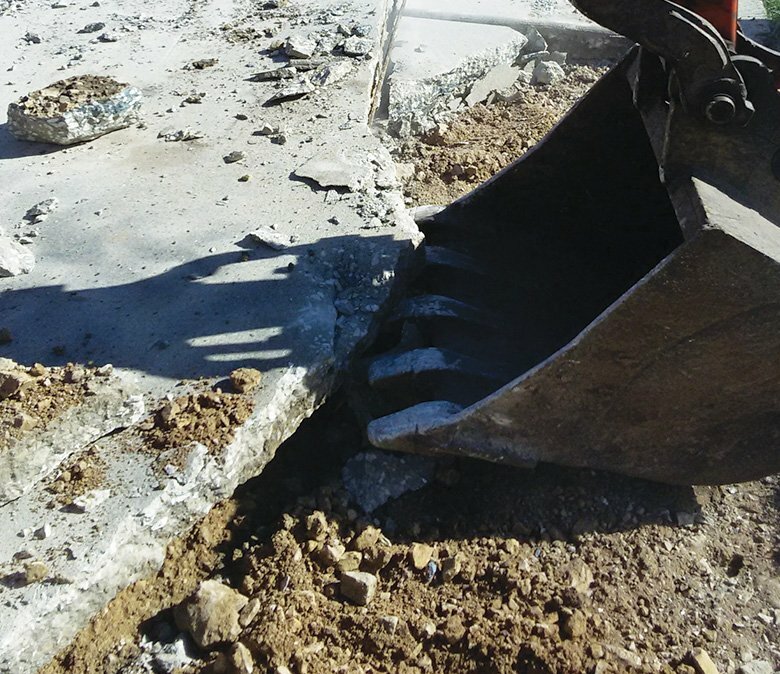 If you have broken concrete on your driveway or heaving sidewalks or even large cracks in your concrete slabs, give Complete Concrete Construction a call. 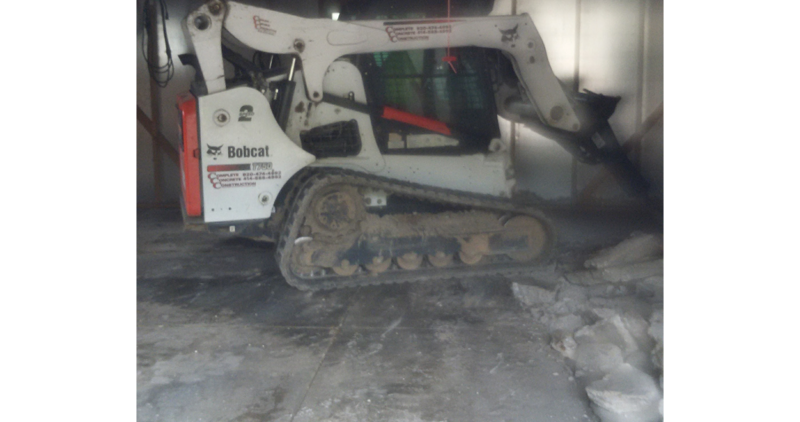 We specialize in concrete demolition, concrete removal and concrete repair services. Remove or repair your concrete curbs and gutters to concrete flat work. 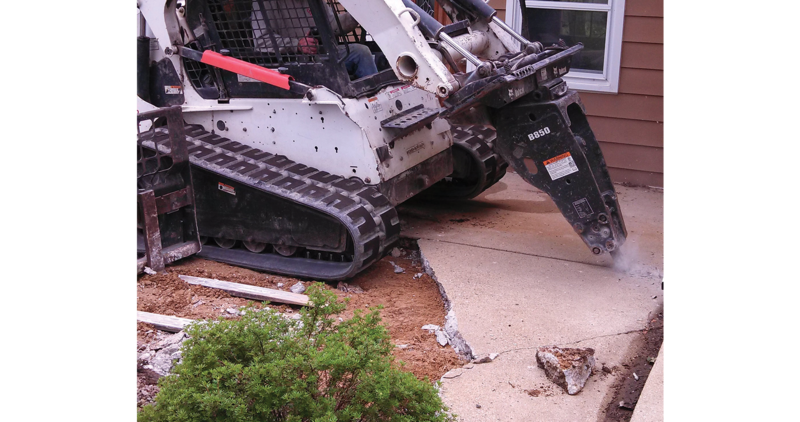 We can also break up and remove concrete driveways and cement slabs. We also install new concrete! Our team of concrete specialists have the expertise and machinery to tackle most concrete repairs and removal jobs. 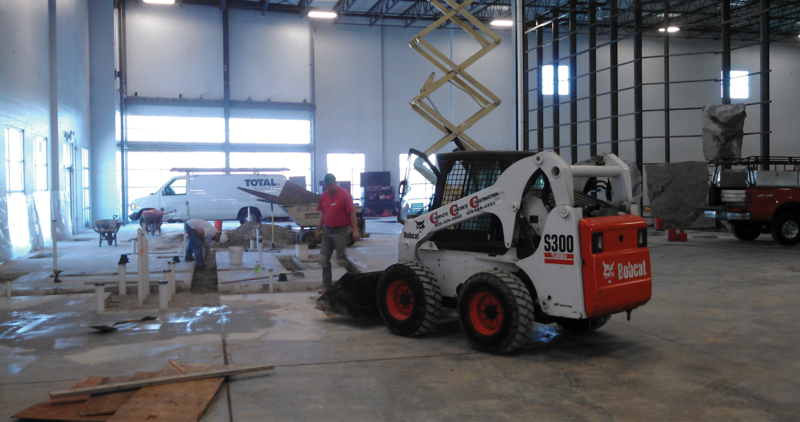 Any project, small or large, Complete Concrete can handle it.